If you want to make healthier decisions for your diet and the environment, you may want to spend a few extra dollars on organic produce. However, many health experts question the importance of buying organic. While there are certain foods that you should purchase from the more expensive section of your grocery store, some fruits and vegetables do not require the extra protection. Different organizations have released lists of foods that you don’t need to buy organic, helping to keep you healthy and save some cash. Onions have some of the lowest amount of pesticide residue out of all the fruits and vegetables in your local grocery store. Since you do not eat the outside of the onion, you likely will not experience pesticide exposure. 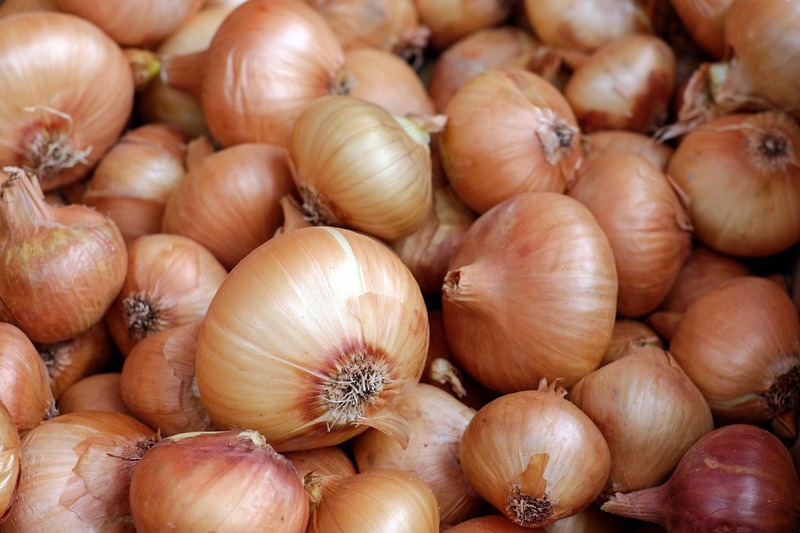 One study from the Environmental Working Group found that more than 90% of onions did not contain pesticide residue. 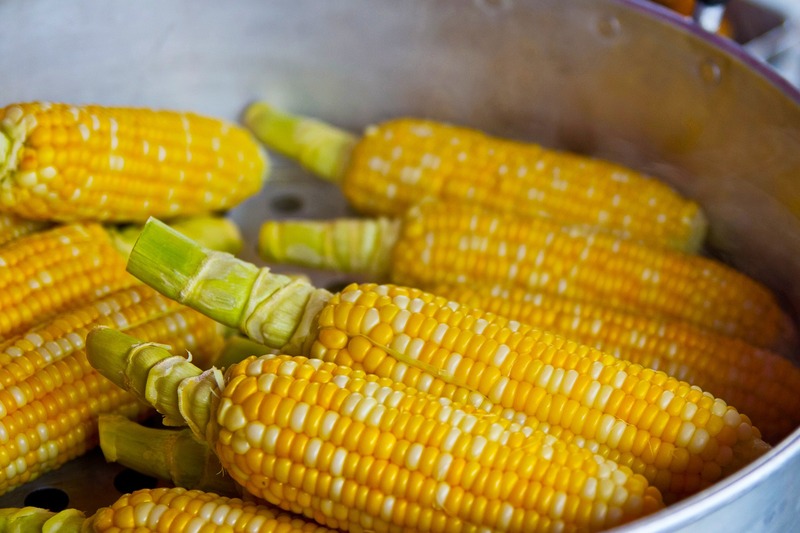 Sweet corn comes with a naturally protective husk that keeps the inside kernels safe from potential pesticides. Sweet corn also appears on the Environmental Working Group’s Clean Fifteen list. The environmental advocacy group states that less than 2% of sweet corn samples contained detectable pesticides. Avocados are another piece of produce that do not warrant the organic label. Avocados have a naturally protective peel that keeps the fruit inside safe from toxins in the air. 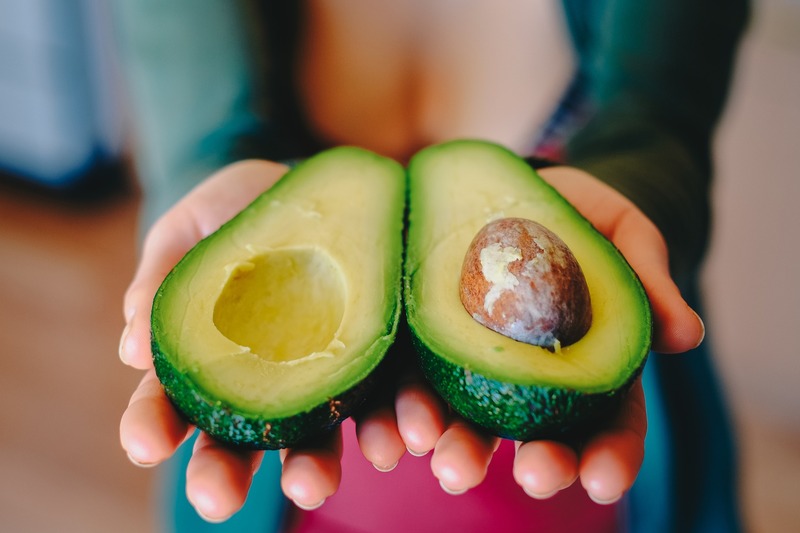 In addition, avocados also make the Environmental Working Group’s Clean Fifteen list – along with sweet corn, less than 1% of avocados contained pesticides. 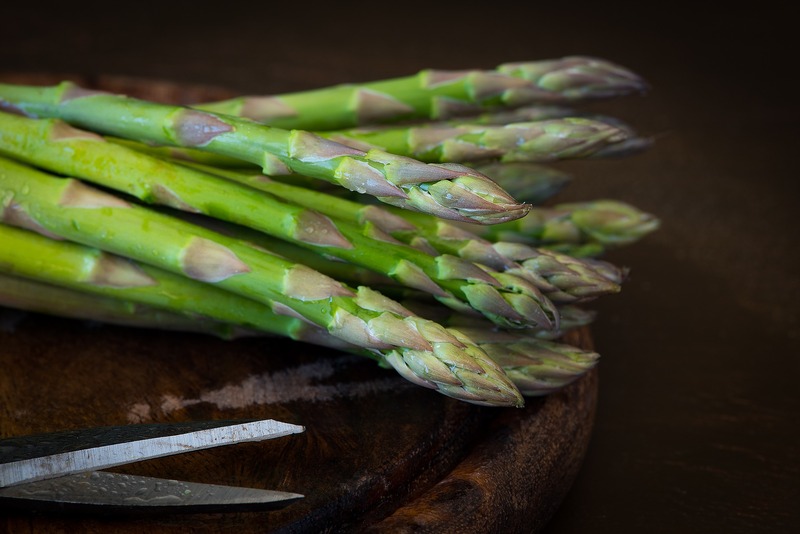 Although asparagus does not have a peel or husk, it is also unlikely to contain pesticides. More than 90% of asparagus samples tested by the Environmental Working Group were clean from pesticide residues. Skip the organic section and purchase regular asparagus spears. Pineapples are also among some of the cleanest fruits available on the market. 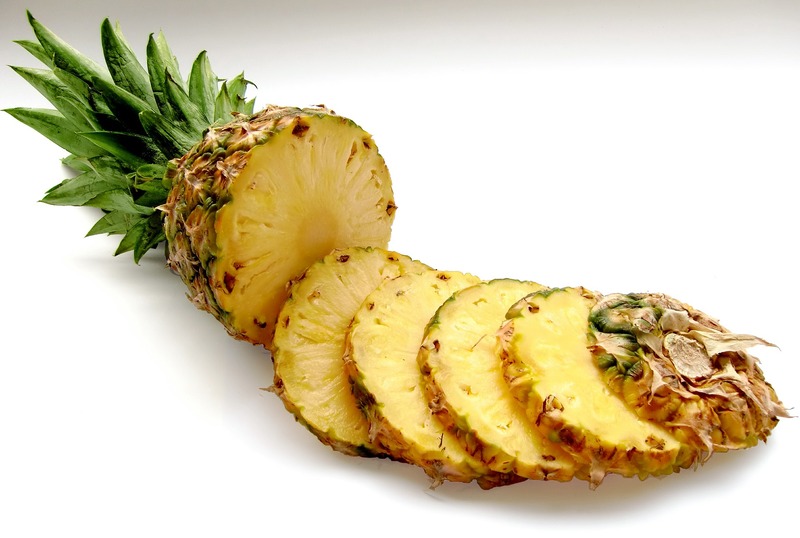 More than 90% of pineapple samples did not contain pesticide residue. Since the fruit also has a tough, spiky peel, you do not have to worry about the fruit inside becoming contaminated by pesticides. 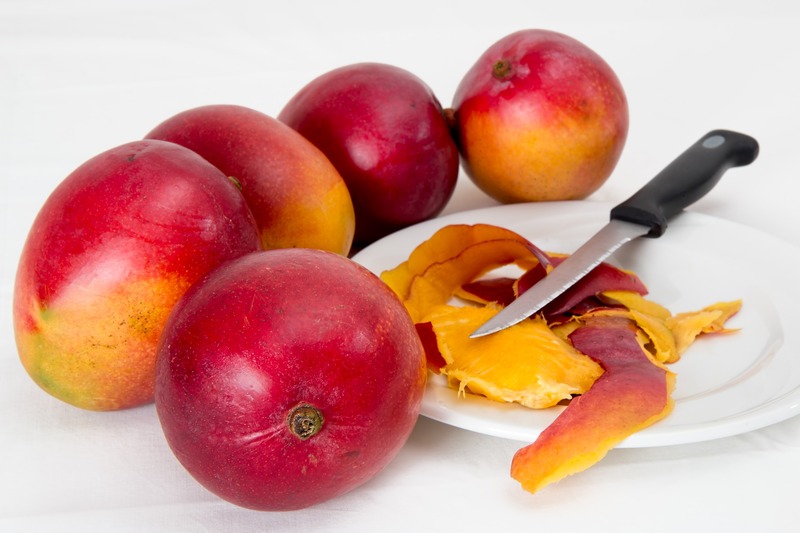 Mangos are another fruit with a protective peel. According to the Environmental Working Group, 78% of mango samples did not contain any detectable pesticides. In addition, the organization found no more than two pesticides from non-organic mangoes in tests by the United States Department of Agriculture. Kiwis are another solid source of pesticide-free produce that do not require you to pay an organic premium. 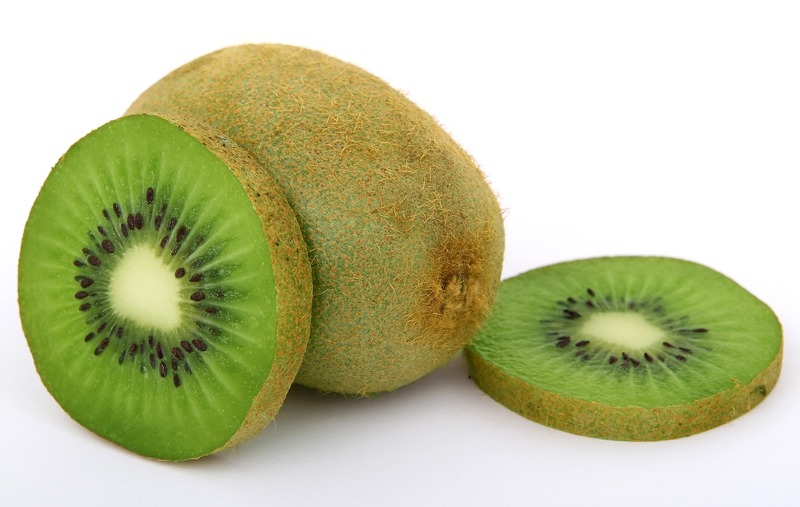 Nearly 65% of kiwi samples did not have any pesticide residue. In addition, research found only six pesticides on conventionally grown kiwis. The fruit also has a protective peel that keeps the fruit inside safe. Papayas also have a protective layer that keeps its meat free from pesticides, making buying them organic moot. 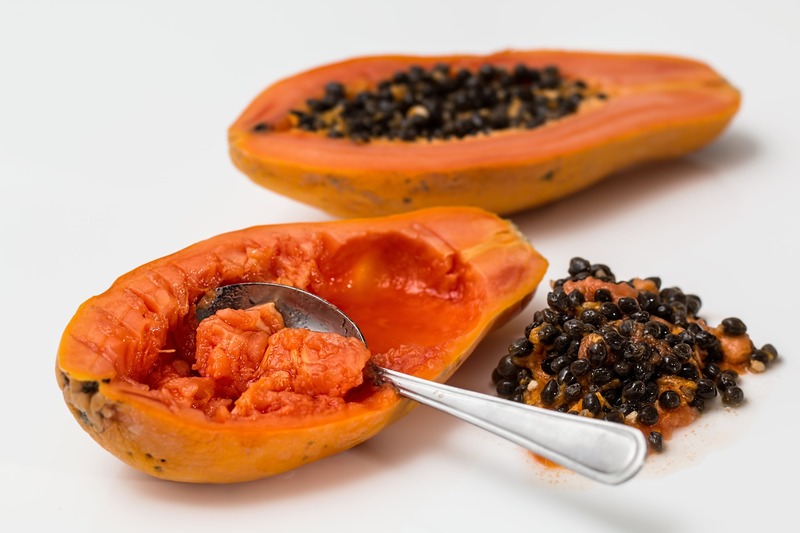 According to the Environmental Working Group, 80% of papayas had no pesticide residues. Out of the 750 samples of conventionally grown papayas tested, none of them had more than three pesticides on their surfaces. Eggplants are another smart vegetable to purchase in the conventionally grown section of the grocery store. According to the Environmental Working Group, approximately 75% of conventional eggplant samples had no pesticide residue. 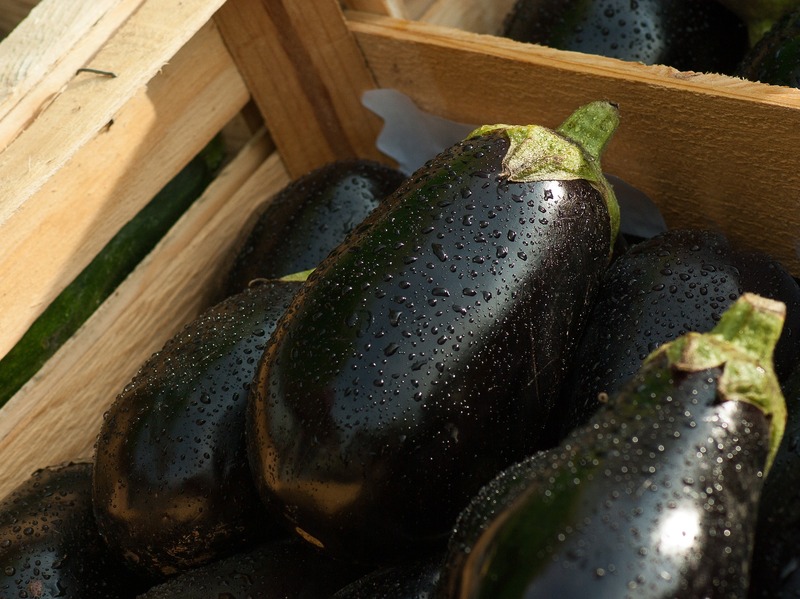 In addition, researchers found no more than three pesticide residues per eggplant. Since you do not always eat the eggplant skin, these pesticides will not have an effect on your health. Cantaloupes are another fruit with a strong line of defense against pesticide residue, and you should save money by sticking to conventionally grown fruit. 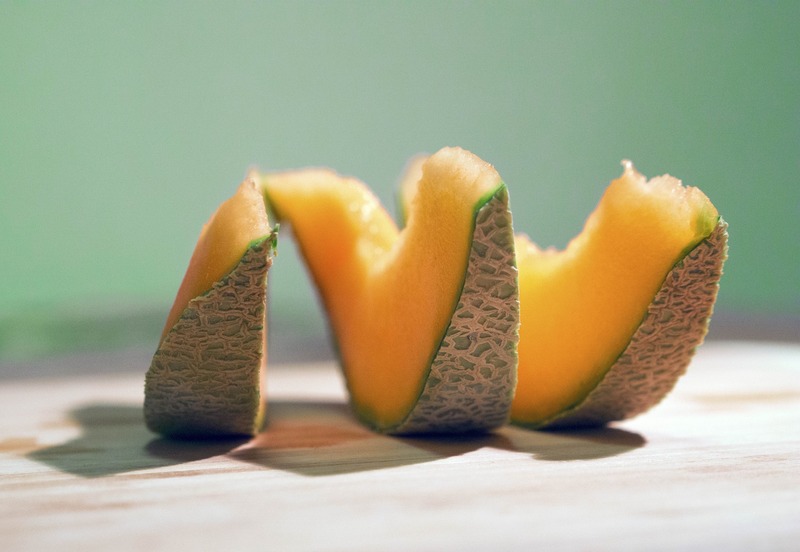 More than 60% of cantaloupe samples did not contain any pesticide residue. In addition, only 10% of cantaloupe samples had more than one pesticide. Broccoli is not only one of the most affordable vegetables, but you can rest assured that purchasing a cheaper version will not affect your health. 70% of broccoli samples had no pesticide residues. 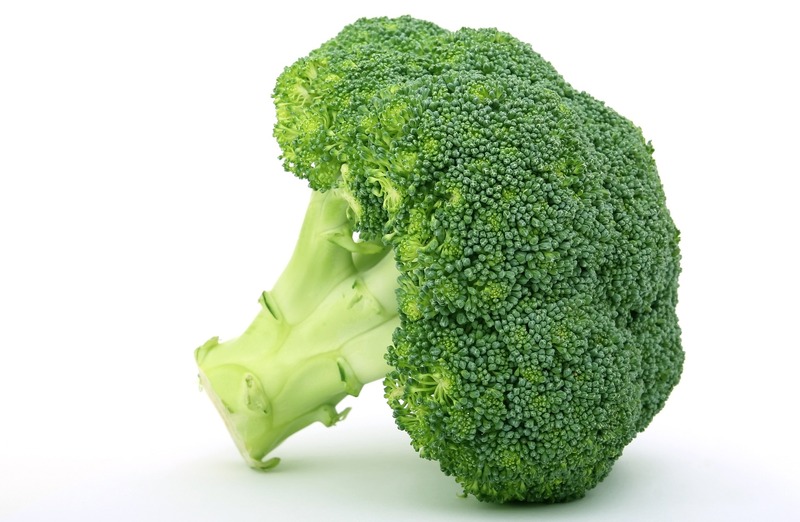 In addition, only one in ten broccoli samples had more than one form of pesticide. Keep in mind when buying produce that it’s often a good idea to purchase what looks the freshest and cleanest, in an effort to avoid food-born illnesses. These healthy produce options should help you get started on any New Year’s resolutions you might have set while keeping your finances in check.